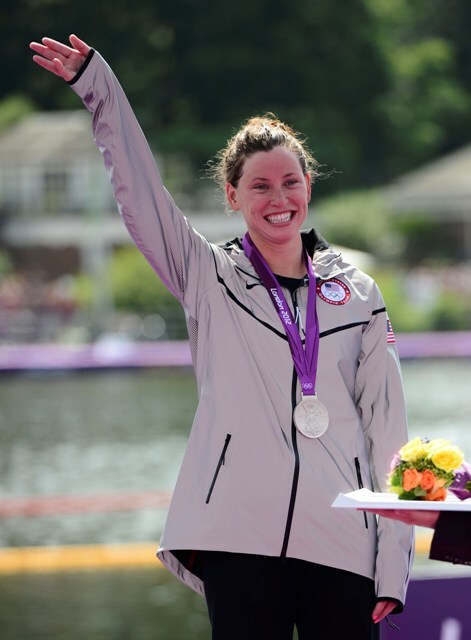 USC senior Haley Anderson won a silver medal today in the grueling swimming marathon 10K. Swimmers have to do six laps around the Rivers Thames in this event. She almost took the lead at the end but a photo finish left her with silver.